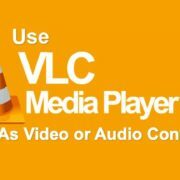 VLC Media Player needs no introduction. It is one of the popular open source audio and video player available for Window 10/87/7 including Linux, MacOS, iOS and Android. 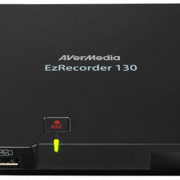 It supports a wide range of audio and video formats – mpeg-1, mpeg-2, mpeg-4, divx, mp3, ogg as well as dvds, vcds and various… other media formats & sources. 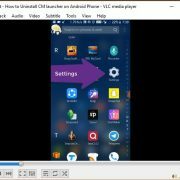 The user can use the VLC to stream videos over the network via LAN or WiFI. All the features of the VLC multimedia player are the same for every platform, however except one i.e portability. Yes, the VLC media player is also available in portable form but only for Windows 10, Windows 8 & Windows 7. It is because the portable VLC media player is not developed by its official developers. Instead, it is available and created by a third party website called Portable Apps. 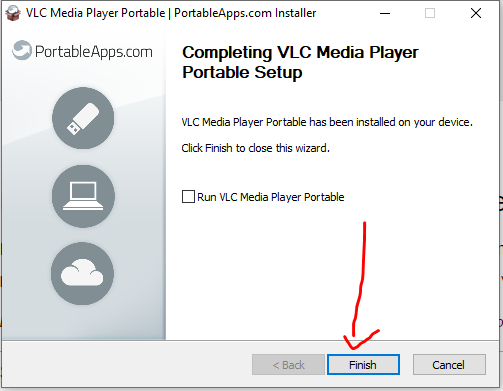 Portable VLC is a highly portable multimedia player that can be used from system hard drive or USB drive (pen drive). 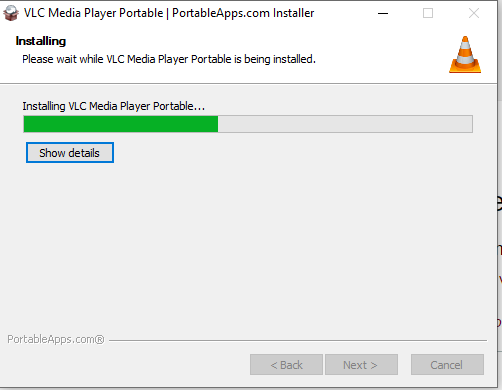 Here in this article, we will see, how to download and use the portable VLC player without installation on any Windows PC or Laptop. 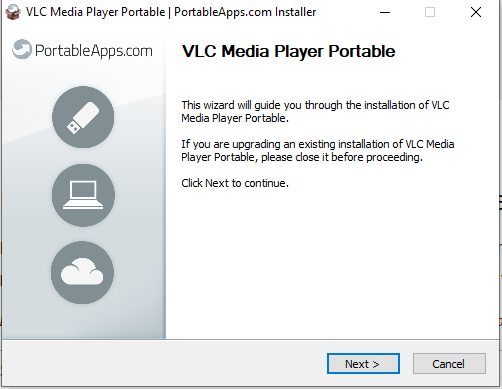 Search for VLC Media Player Portable on the website or use the Download link given below in the article. After downloading, run the Portable VLC player exe file. From the VLC Media Player portable installation screen click on the NEXT button. If you need any additional for the VLC, check the box “Additional Language ” and move NEXT. Set the destination folder. You can browse it to give any specific place. By Default, it is Desktop location. Copy the folder on a USB drive and run the VLC player to play videos on any Windows system. Once it downloaded on the system, double click on it. An installation will open, click on the NEXT button. 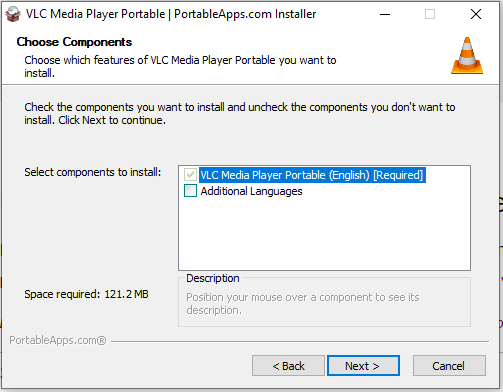 By Default, English is selected for the VLC but you can select the Additional languages option for other languages installation. And then click NEXT. After the extraction, click on the Finish button to close the installer. 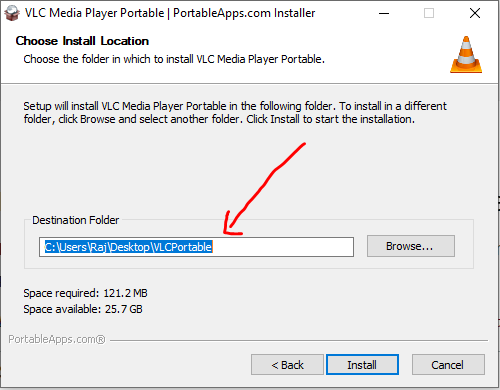 Now you will see a VLC portable folder on your Desktop or the location which you have selected. 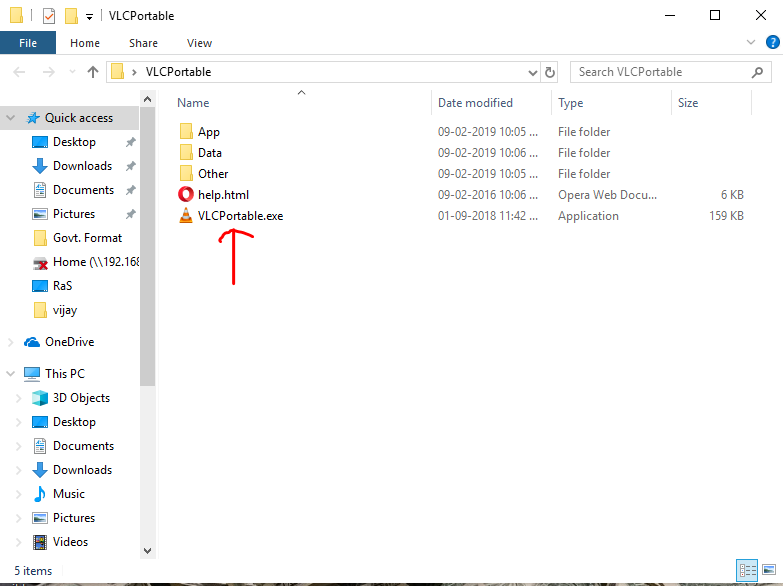 Open that folder and double click on the VLCPortable.exe file to run it. In this way, we can use the VLC anywhere at any time with installing it.